Following the Angus Australia Board meeting conducted on 14-15th July 2016 in Dubbo NSW, Angus Australia is pleased to announce the composition of three Consultative Committees for Angus BREEDPLAN, the Angus Sire Benchmarking Program and Angus Youth. These consultative committees will provide a mechanism to obtain structured feedback of ideas and suggestions from members. 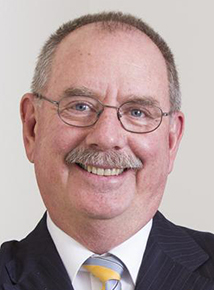 The consultative committees will assist the Angus Australia Board of Directors and management in developing strategies and policies that ensure Angus Australia’s programs meet the current and future requirements of members. 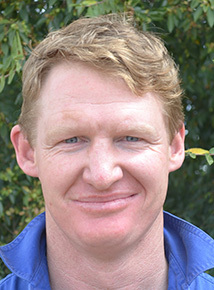 James is the fourth generation co-principal at Knowla Livestock at Gloucester NSW. 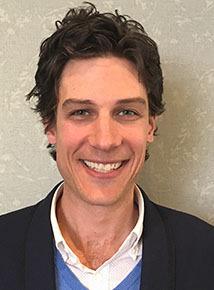 James is the Angus Australia NSW State Committee President. James has been breeding Angus seedstock since 1994 in conjunction with a 800 cow commercial crossbred herd. They held their first on property sale in 2009, now selling at least 60 performance recorded bulls annually. 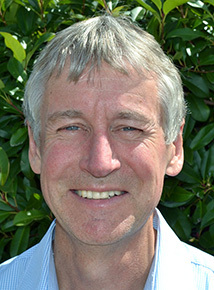 Frank is the fourth generation co-principal of Landfall Angus based in Tasmania’s Tamar Valley, breeding 1600 registered females annually. Self replacing herd, raising all replacement females and marketing 400 bulls annually. Frank manages the breeding, animal husbandry, production and marketing programs of their Angus seedstock herd. 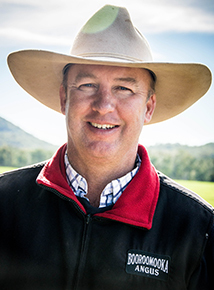 Sinclair Munro is the fifth generation to manage The Munro family’s property Keera, located near Bingara in northern NSW. Keera is the home of Booroomooka Angus which is one of the largest and most innovative in studs in Australia. Sinclair manages all aspects of the stud with attention to detail in producing high quality bulls to meet customer requirements. 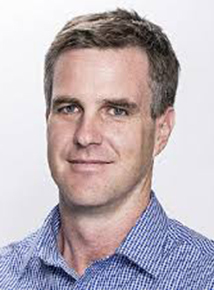 Prior to 1996, Sinclair studied at The University of Sydney obtaining a Honours Degree in Agricultural Economics and worked for NH Foods Australia. 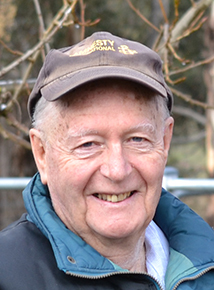 Bryan has bred the Rennylea herd since 1968. His focus on returns for the commercial producer has produced the genetic profile of the Rennylea herd today. 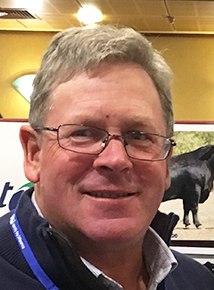 Bryan has been breeding angus cattle all his adult life, and seedstock since the early 1980s. Bryan’s cattle have been recorded since the start of Group Breedplan and the herd was initially APR cattle. Bryan has 1,400 performance recorded cows and sells 500 bulls annually. 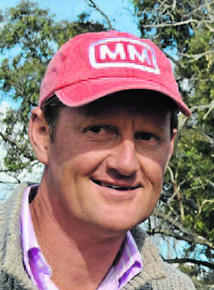 Ross is owner and operator of Millah Murrah Angus based near Bathurst, NSW. The Millah Murrah herd produces around 400 registered calves annually. 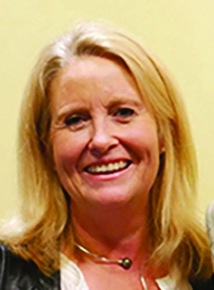 Millah Murrah have nominated 12 bulls in the ASBP since its inception. 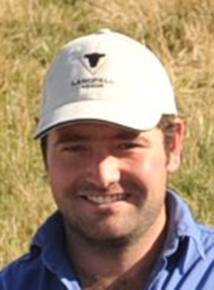 Stephen is owner of Anvil Angus located near Acheron, VIC. The Anvil herd produces around 600 registered calves annually. Anvil have nominated 5 bulls in the ASBP since its inception. 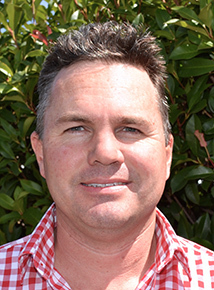 Stephen is owner and operator of Waitara Angus near Trangie, NSW. The Waitara herd produces around 160 registered calves annually. Their commercial herd of 320 females is utilised as an ASBP co-operator cow herd. 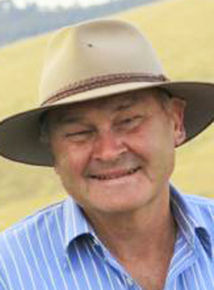 Don is the managing director of Rangers Valley Feedlot near Glen Innes, NSW. 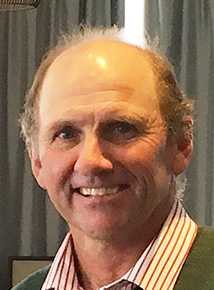 After a long career in the beef industry holding a number of high profile roles with Elders Limited and AA Co. Don has most recently been appointed the independent chair of the Read Meat Advisory Council. Laura lives in Biloela QLD. Laura believes that her time in the Angus Youth program has provided a strong foundation and opened doors to her outside of Angus, including being selected as a representative of youth in agriculture for the 2015 United Nations Committee on World Food Security in Rome, Italy, as well as her current position with Teys Australia. 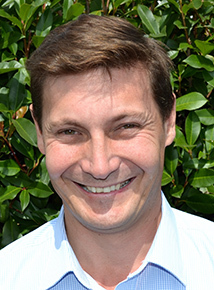 Originally from Melbourne, James has completed a Bachelor of Rural Science at the UNE. 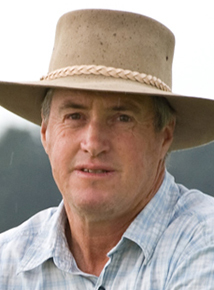 James has held many roles in the commercial cattle and cropping industries in VIC. 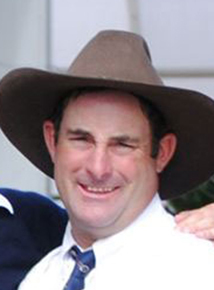 After 4 years in Melbourne James has now moved to manage his wife’s family farm and Angus breeding and backgrounding business. 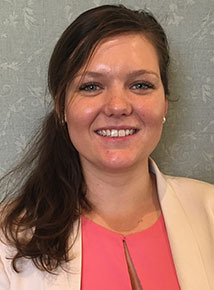 Hannah completed a Bachelor of Agricultural Science in 2015 and is furthering her study by undertaking a Masters of Teaching (secondary) at Charles Sturt University in Wagga Wagga. Hannahhas been involved with Angus Youth for a number of years, as an Ambassador a member of the former Angus Youth Management Committee and most recently won the Trans Tasman Exchange Scholarship. 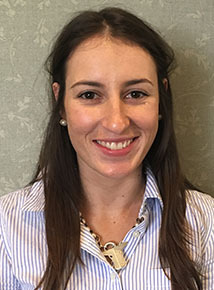 Farrah is currently studying Bachelor of Animal Science at the University of Adelaide, doing her PhD on beef meat quality and animal welfare with premium pasture finished cattle.